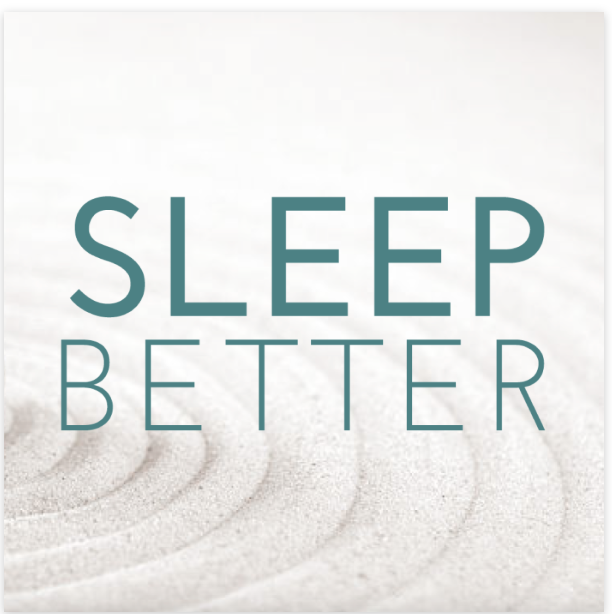 The Sleep Forum Podcast recently released an episode with our very own Executive Director, Claire Crisp, as a guest. Claire shares a bit of her family’s narcolepsy story and how she came to work for WUN. She also details about our upcoming LA Narcolepsy Education Day on January 19, 2018. To register for the LA Narcolepsy Education Day, click here.